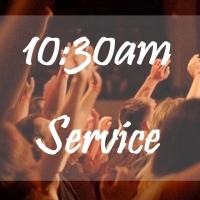 Join us each Sunday at our 10:30am service. Kids Club is available for 0-11 years olds after our time of worship. They will enjoy a fun filled time together, as they learn the Word of God, develop friendships and discover who they are in Christ!